3. No wood members to wrap, split or rot. 5. Durable recessed laminated steel lock with lifetime replacement quarantee (parts only). 6. Aluminum screen withfour steel ball bearingrollers. 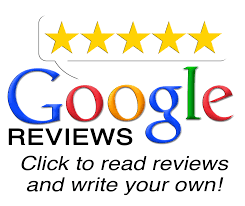 To better serve our customers, we offer our vinyl patio doors supply and installation in Burlington, Mississauga, Pickering, Kitchener and Waterloo. Choose from our four Designer Series patterns, and combine with any of our optional Legacy Locks to further enhance the beauty and value of your home. No Dusting | No Exposed Cords | Easy Fingertip OperationWith Internal Mini Blinds, you can adjust the amount of light and privacy with a quick and easy touch of the finger. 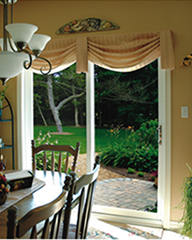 Internal Mini blinds eliminate the need for more costly and awkward window coverings for your patio door. These mini blinds are incorporated into our factory sealed units. Once sealed these units are totally dust and maintenance free. 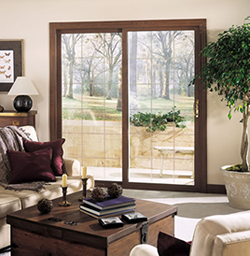 Now you can get the industries most reliable patio door with a laminated woodgrain finish to compliment your interior. Our exterior finishes are designed to compliment your homes soffit, fascia, or siding. Note: Colours and textures are as true to life as can be reproduced on screen. Not intended for ordering purposes.